What is an IP law firm? IP is a commonly used abbreviation for “intellectual property.” IP law firms pursue civil actions related to the enforcement of ownership claims to ideas, images and concepts, especially those ownership concepts protected under trademark, patent and copyright laws. What types of cases do IP law firms try? • Trademark Law: Businesses in the American capitalist system live and die by their images, which they rely on to differentiate their product and define its quality. When those images, packaging, and advertisement material are stolen, it reduces the overall reputation of a brand by associating it with an inferior product in the public’s mind. Take action against such theft immediately with the assistance of an IP law firm. • Patent Law: Patents are for products as opposed to images and concepts related to brand identity. The deep investments that goes into a new product deserve reward through exclusive ownership of the product, but in order to obtain that protection, a patent is needed. 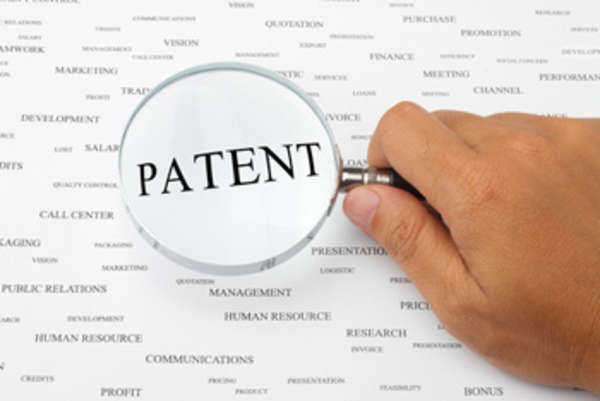 Without “Pending patent” status, a new product is completely vulnerable to theft, adding extra impetus to find an IP law firm to help shepherd your product through the patent process, from discovering similar products to getting final approved status for the patent. • Copyright Law: Media such as novels, films and music are protected under copyright law. Copyrights are strongest when it comes to protecting a product from piracy or copying without the expressed permission of the copyright holders. If you believe that you had the original idea for copyrighted material, then the law is the weakest, and there is a high burden of proof to overcome in order to demonstrate the theft of an idea. • Unfair Competition Law: The most common example of this is called “poaching,” when employees working on a new product or business strategy quit and immediately become employed by a rival company. The rival then takes the first business’s ideas and puts them into action before the other can. This isn’t just Machiavellian business strategy, it’s unfair and illegal. • Specialized Patent Law: For companies in the medical and pharmaceutical fields, or the computer science and technology fields, patents are absolutely essential parts of any business model because of the millions and millions of dollars that go into researching new products. If patents aren’t properly obtained and enforced, then these companies have no way of succeeding, yet at the same time, the intricacies of the products mean that patents require absolute expertise in the IP law firms writing petitioning documents. Lawyers in such IP law firms often have undergraduate or even graduate degrees in these specialized fields of science so that they have a firm understanding of the mechanisms under discussion. • Intellectual Property Transaction Law: The trading of patents and trademarks is highly regulated by United States law, which means the companies that hope to profit off of the purchasing of another company’s intellectual property should have strong legal support from an IP law firm to see that the transaction goes through accordingly. How do I pick an IP law firm? There are many places to look for IP law firms. You can ask your friends and coworkers for recommendations or use a referral service run by a state or county bar. None of these methods are better or worse than another so long as you find the perfect IP law firm for trying your case. information on the firm, but remember than unless you are familiar with the author to treat the sources critically. • Find news articles: IP law firms sometimes appears in newspapers, litigating a contentious trademark infringement case or representing their clients in the announcement of a great scientific breakthrough. If the IP law firm you are considering has been featured in such a positive article, that should be a helpful recommendation. • Check disciplinary records: Records of all disciplinary actions taken against lawyers are kept with either the state bar or the state supreme court, depending on where you live. Records won’t be kept for an entire IP law firm, so you’ll have to check individually the partners of the firm and any lawyers you expect to be working with. A single action isn’t necessarily a reason to break-off contact with the firm, but several imply a seriously unethical practice. How will I pay my IP law firm? In general, most IP law firms charge using either a fixed rate or an hourly rate. If you require their services for a relatively simple procedure, such as the drafting of a contract pertaining to the transference of trademark, then a fee agreed upon at the beginning of services might suffice. More complex matters, such as the pursuit of a lawsuit against a copyright infringer, might require an hourly fee. There’s no telling how much time such a case will take from an IP law firm, so the flexibility of the hourly rate is advisable. IP law firms taking a case petitioning for a patent award might charge a fixed fee for smaller inventions and businesses or hourly rates for more complex and significant ones. You may also be charged auxiliary fees by an IP law firm. 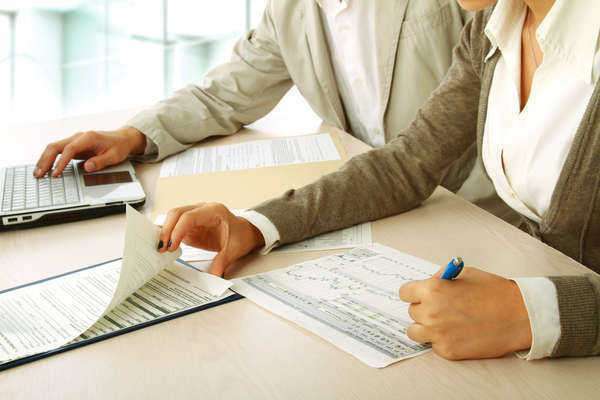 These might be to pay other legal officials such as legal researchers or paralegals, or it may be a fee for drafting specific legal documents. Any such charges are perfectly legal as long as they are agreed upon beforehand by the client and their IP law firm.